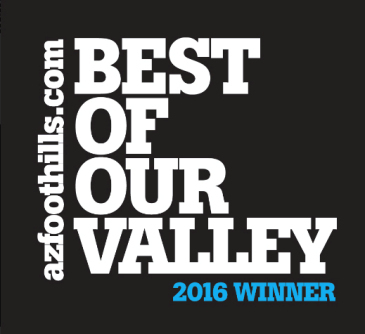 Every member of our team lives and works in North Scottsdale. We have “our boots on the ground daily” and know the area inside and out. 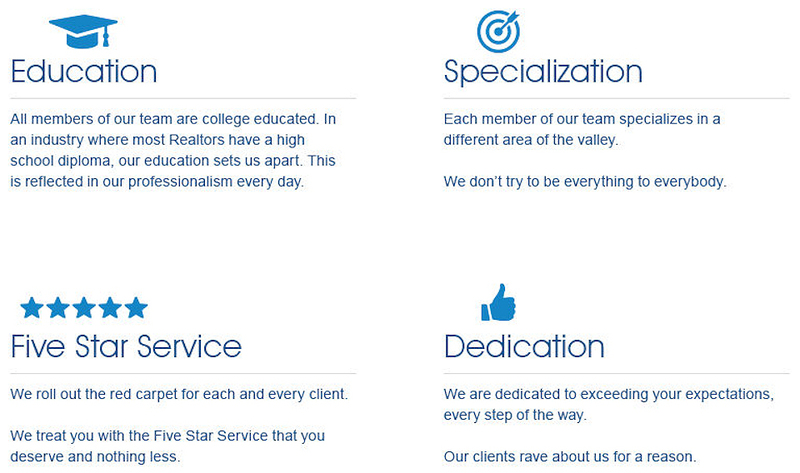 Unlike other Realtors, we don’t restrict our services to one or two clubs. We can help you purchase a home in any of the golf clubs in Scottsdale. Carmen Brodeur is co-owner of Trillium Properties and exemplifies the professionalism of our team. 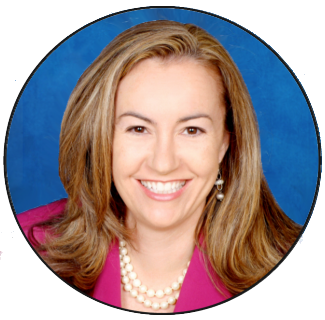 Her background as a real estate Attorney, has given her advanced expertise with contracts and negotiations. It also makes her uniquely qualified to handle high dollar real estate transactions. 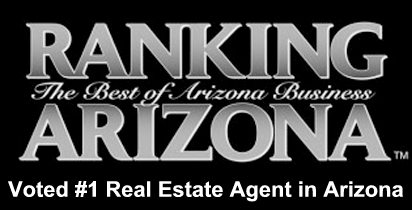 As a result, she has become one of the top Realtors in Scottsdale. Her strong negotiation skills are especially beneficial when it comes to getting the best price for her clients. Carmen was voted as one of the top two Realtors in Arizona for four years in a row from 2015-2018. She places great importance on customer service and keeping her clients happy. Few Realtors are as committed to making each deal happen for their clients. Carmen approaches each transaction with a positive, friendly attitude and a willingness to think outside the box. Contact us for an appointment to view homes or discuss selling your current home. Email Carmen@TopScottsdaleHomes.com or call (602) 791-0536. Thinking of buying or selling in Scottsdale? Call Carmen Brodeur today.